No need to worry about getting pinched now! 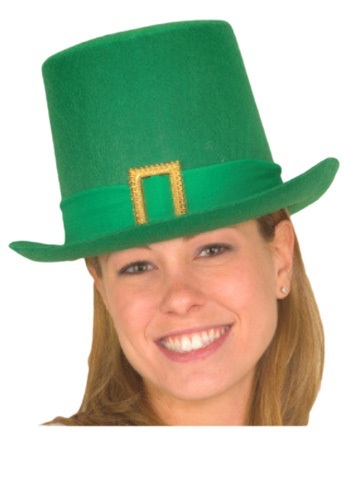 This tall St. Patrick’s Day hat has a matching green elastic that is attached to the hat with a plastic gold buckle in the front. 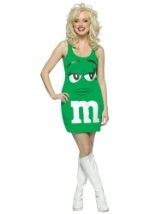 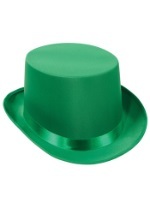 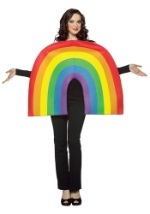 Add this St. Patrick’s Day accessory to any of our Leprechaun or other holiday costumes!